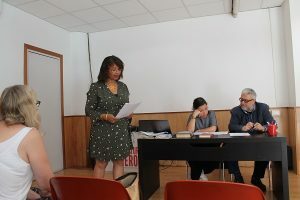 As part of the Creative Learning Exchange 2018, 5 regular attendees of our Creative Writing classes were given the exciting opportunity to do a week of intensive writing workshops at the Omero writing school in Rome, from 7th-11th May 2018. 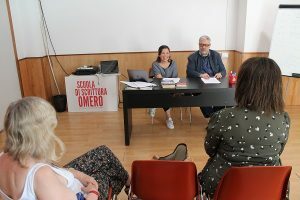 The participants were taken through a structured writing course, which allowed us to explore a different style of workshop delivery with our international partners at Omero. 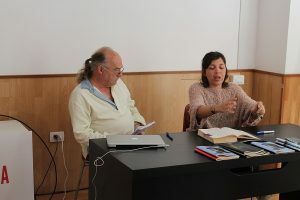 The course also enabled the participants to engage with a new multi-disciplinary approach to writing. 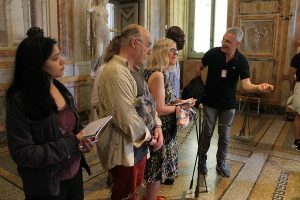 The participants undertook a guided tour visit of the ‘Galleria Borghese ‘and were introduced to the works Caravaggio and Bernini, after which a selection of artwork was used as inspiration for the development of a short story. 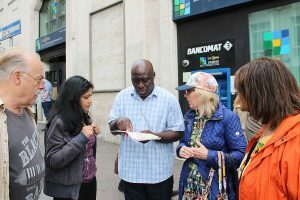 On the final day of the course, participants also received constructive feedback on their written work. This project is supported by Erasmus+.